There are many reasons we might decide to buy a beauty product. Perhaps we simply want the latest and greatest, or maybe our favorite Instagram influencer recommended it. But it always helps to know that when you're spending your hard-earned cash on something, the money is making a difference in the world. Considering how stressful everyday life can be and how much turmoil we see on the news, many of us feel the need to focus on the positive changes that we can make. So we wanted to recognize a few beauty companies that have been working toward social change, whether it is a new initiative or has been an essential part of the brand mission for years. The Body Shop has always been well-known and well-respected for its ethical and sustainable values, taking on groundbreaking campaigns to fight issues like human trafficking and animal cruelty. For its 40th anniversary, the company has committed to become the world's most sustainable business with the #EnrichNotExploit campaign. The Body Shop is promising to be a force in global change by supporting local communities, protecting natural resources, and reducing its environmental footprint. 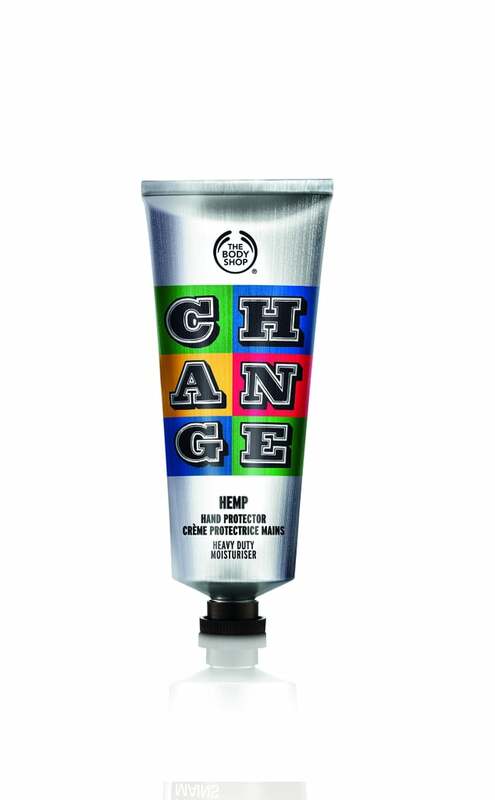 Proceeds from this Change Hand Cream ($20) will go toward the cause. 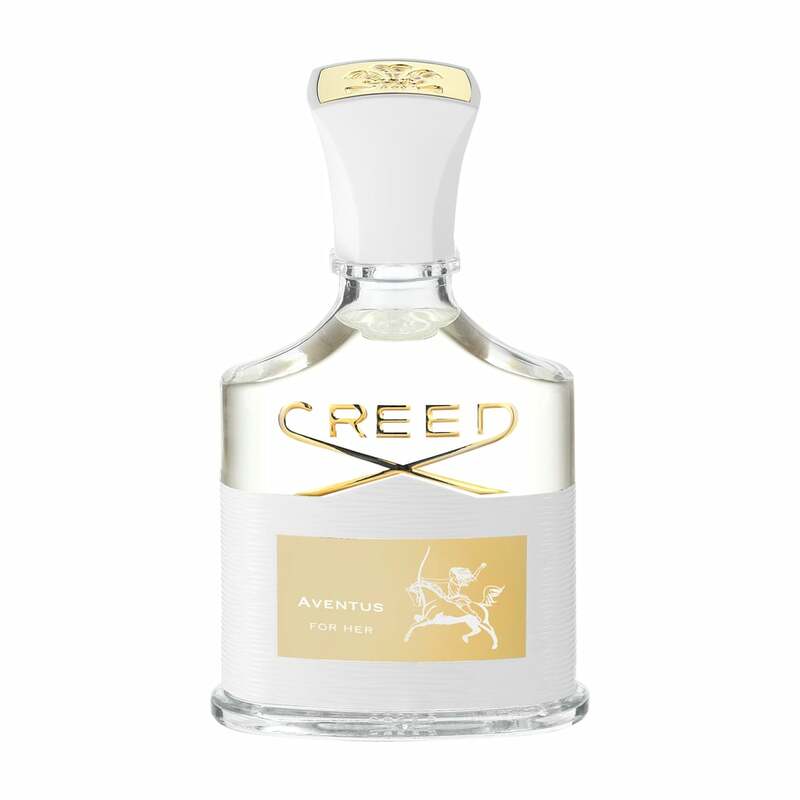 The brand-new http://www.neimanmarcus.com/Creed-Aventus-for-Her-75-mL-CREED/prod191660089_cat000449__/p.prod?icid=&searchType=EndecaDrivenCat&rte=%252Fcategory.jsp%253FitemId%253Dcat000449%2526pageSize%253D30%2526No%253D0%2526refinements%253D&eItemId=prod191660089&cmCat=product for Her from is a fragrance inspired by powerful women of history and today. In celebration of the scent, Creed is donating $25,000 to I Am That Girl, a nonprofit organization that empowers a growing community of girls to love and express themselves. Plus, to support the Creed woman even more, the brand created a launch campaign asking every woman to hashtag #EmpoweredElegance. Creed hopes that fans will join in the conversation and share what makes them powerful. 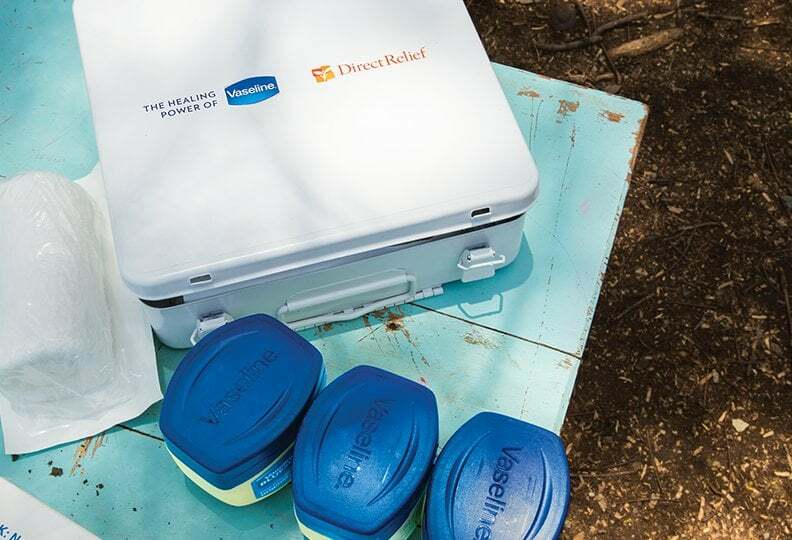 Partnering with Direct Relief (a humanitarian nonprofit organization that offers medical assistance), Vaseline's Healing Project has worked to provide medical supplies and dermatological care to people in need around the world. In 2016, the two companies have visited India and South Africa to treat skin conditions and provide health trainings to local clinics. Oscar winner Viola Davis has spoken out about her support of the project. Learn more and help by building a relief kit for someone in need by visiting The Vaseline Healing Project. 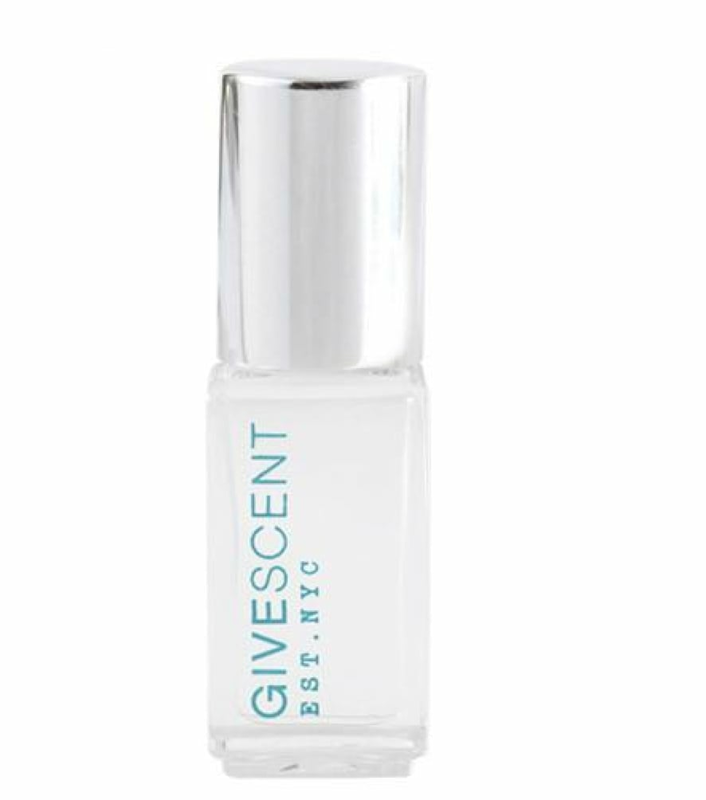 Inspired by her years abroad in Italy and Sicilian culture, Elena Brower created Givescent, a fragrance line that uses essential oils and supports women's charities worldwide. Two dollars from every purchase goes to either Every Mother Counts, a charity that aims to end preventable deaths caused by pregnancy and childbirth, or Women for Women International, which supports female survivors of war. Kiehl's has long been a supporter of HIV/AIDS charities and continues that tradition to this day with the annual Kiehl's LifeRide For amfAR. This motorcycle ride starts in NYC and ends in Philadelphia, rallying plenty of support along the way. The brand will donate a total of $150,000 over the course of this year's ride, totaling $1.6 million of donations since 2010 and funding eight cure-related research projects. 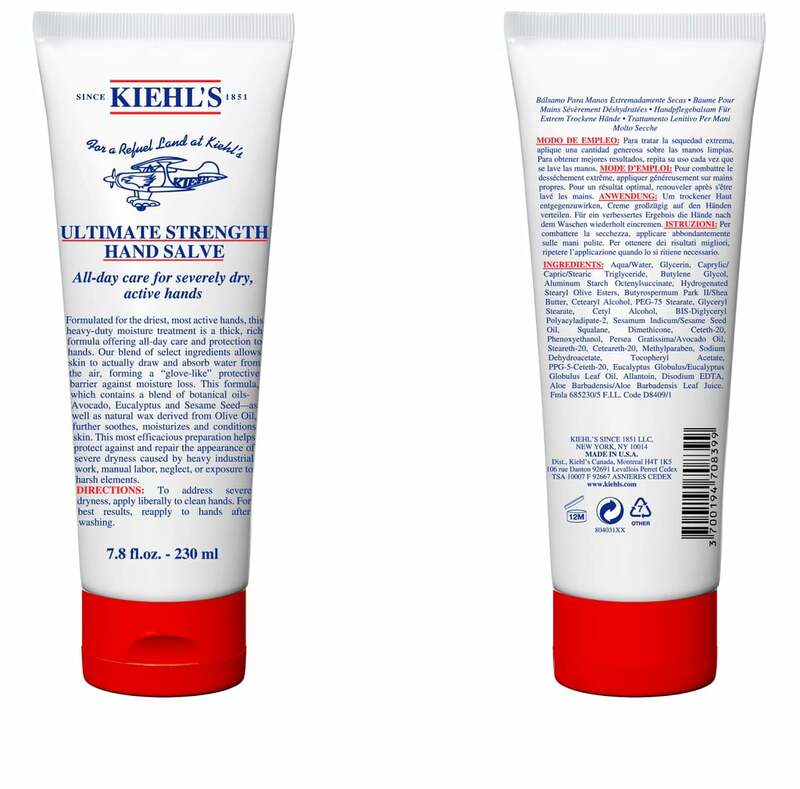 In addition, Kiehl's will be offering a limited-edition Hand Salve ($29) during the ride, with 100 percent of the proceeds (up to $25,000) benefiting amfAR. 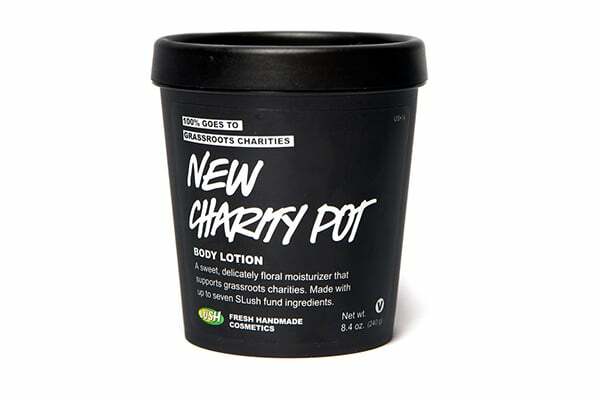 Lush launched the Charity Pot program in 2007, and since then, the company has donated over $10 million to more than 850 grassroots charities around the world. 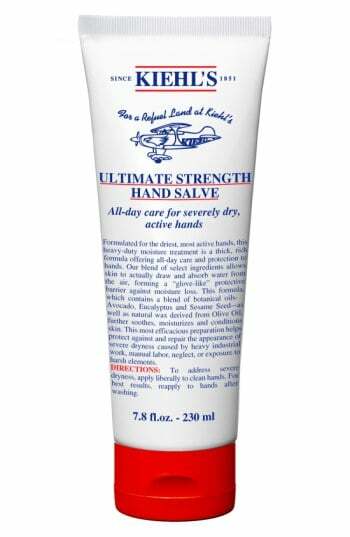 All you have to do to participate is buy a jar of Charity Pot Body Lotion ($26). One-hundred percent of all purchase price proceeds go to humanitarian, environmental, and animal rights causes. Many don't know that L'Occitane has been committed to improving and supporting communities around the world since it began. One of the brand's passion projects is fighting avoidable blindness worldwide. After founder Olivier Baussan helped a blind woman in one of his shops, he was moved to put Braille on all the products' packages and was the first company to do so. 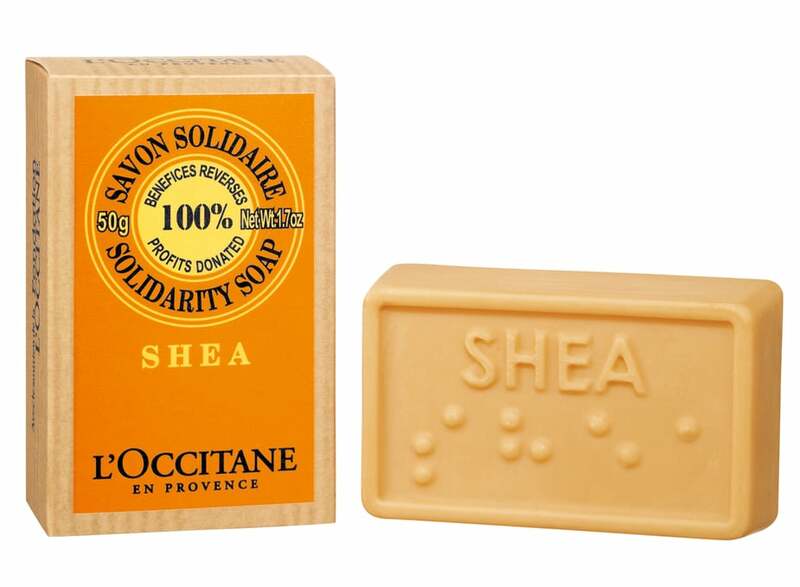 Now, L'Occitane supports Orbis, an international nonprofit that helps developing nations fight blindness. In the past 16 years, it has donated over $1.8 million, with much of that money going to the Orbis Flying Eye Hospital, an airplane that boasts a mobile teaching hospital. 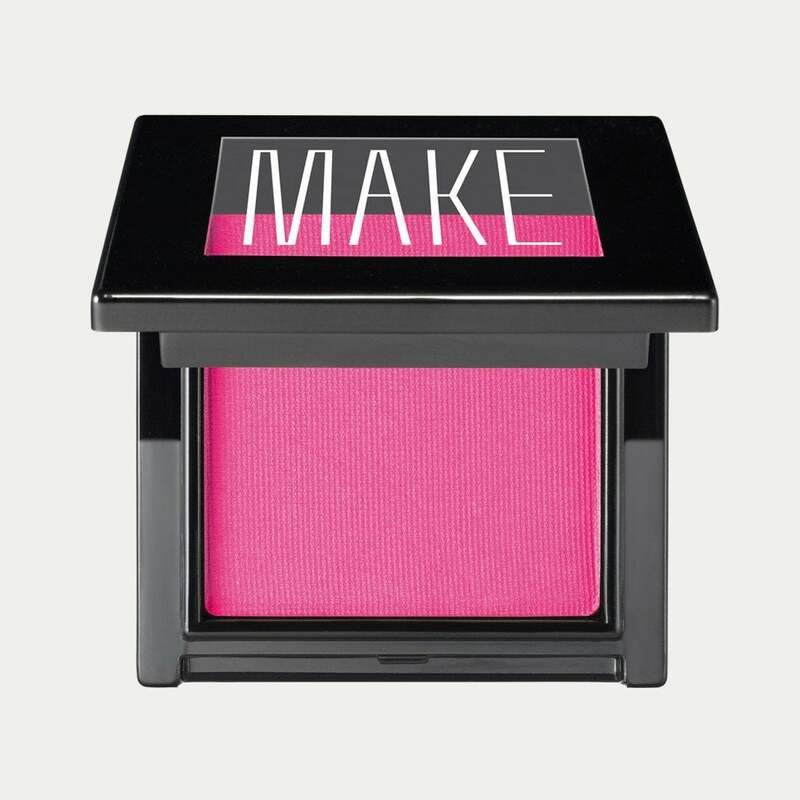 Innovative beauty brand Make is not only trend-driven but was also created for a good cause. 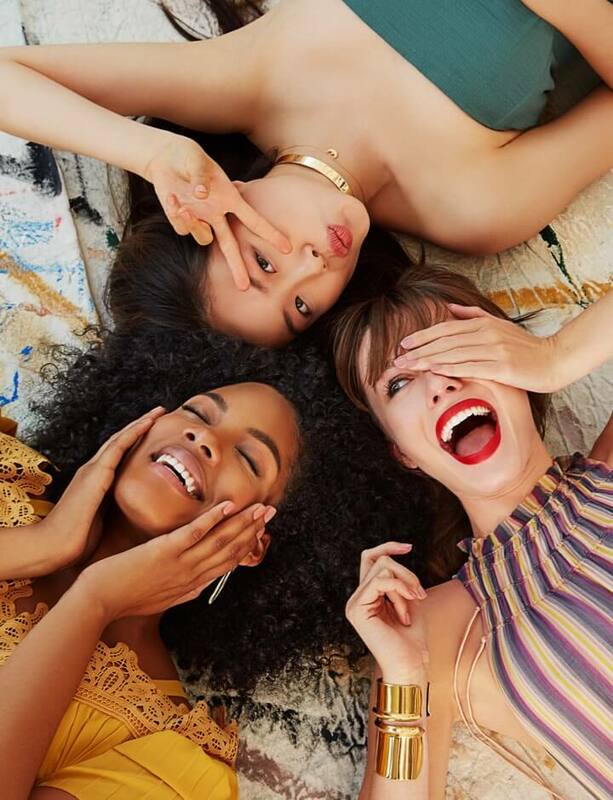 The paraben-free cosmetics line donates 10 percent of its sales to the We See Beauty Foundation, which supports female entrepreneurs and women-led cooperative businesses across America. 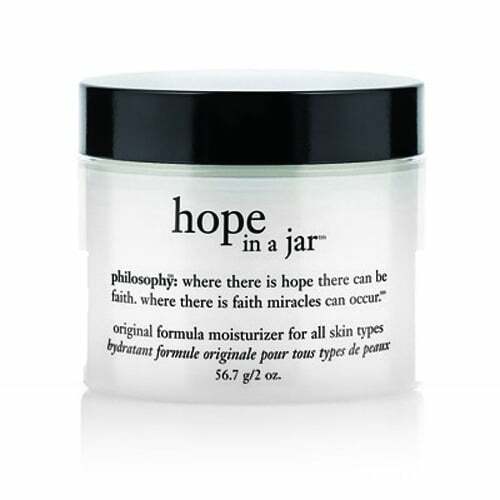 Any Philosophy product purchase that you make actually goes toward the greater good thanks to its Hope & Grace Initiative. The brand has made a commitment to support women's mental health care, with one percent of all net product sales going to community-based mental health efforts. 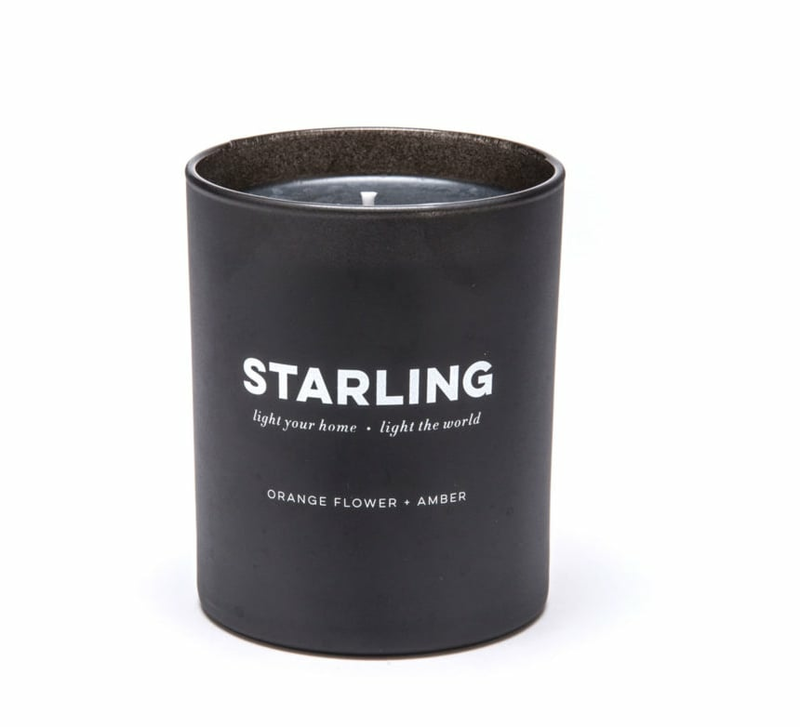 This chic, hand-poured candle company was founded in 2015 to help provide solar energy to communities that need it all around the globe. In its first year in business, The Starling Project has already donated over $100,000 to UNICEF to fund a solar energy panel in Chad, Africa.